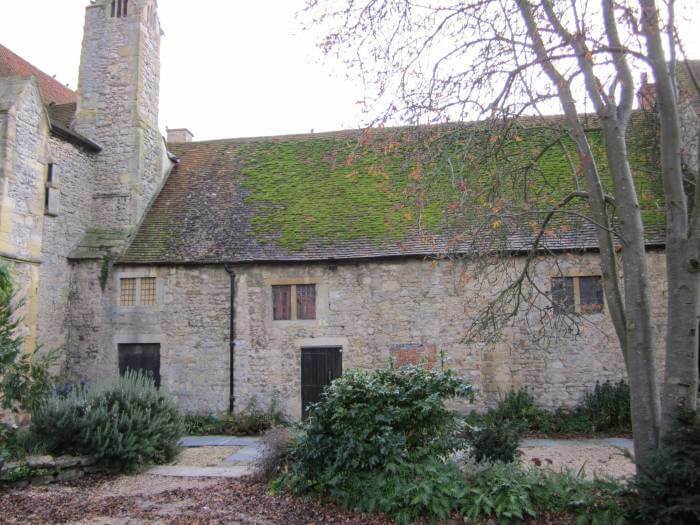 The Unicorn Theatre is inside a multi-phase stone-built structure inserted lengthwise into a space between two earlier buildings, the Checker of about 1260 to the east and the abbey barn (later bakehouse) to the west. Sometimes known as the Checker Hall, its roof is butted against the two existing gable walls at either end. It was rebuilt with an impressive roof in the fifteenth century, probably for domestic use. It seems to have been used as a granary in the period before the Dissolution, but probably returned to domestic use thereafter and by the nineteenth century was three cottages. 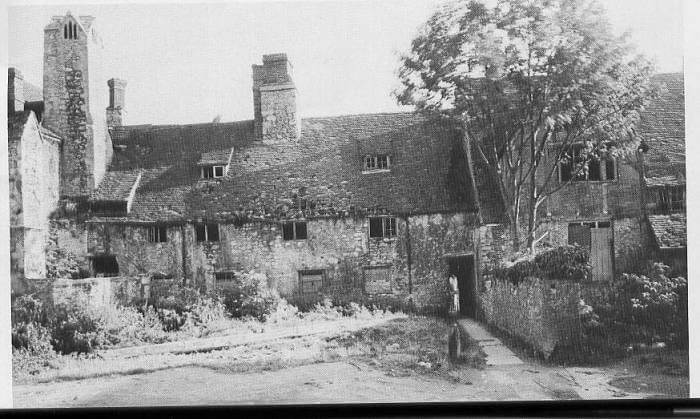 In the 1940s it was acquired by the Friends of Abingdon. The theatre conversion dates from 1952-3, the stage and gallery conforming to Elizabethan designs interpreted by Christopher Ellis, a teacher at Radley College. It is open to the public for theatre performances and generally during the summer months.